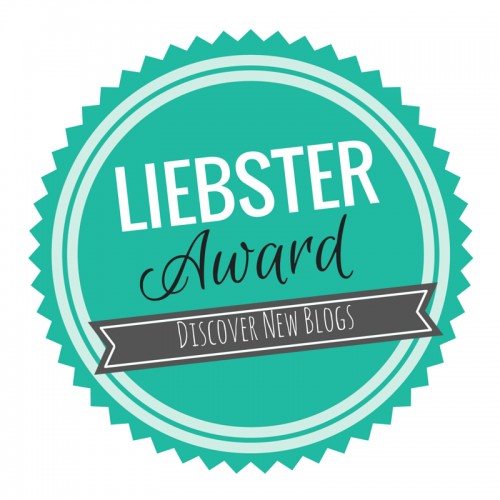 I am very happy to share that I have been nominated for “The Liebster Award” by MUKUL SINGH! Please make sure and check out Mukul’s blog, The Mind Palace for some fun and interesting thoughts and ideas! Let them know they’ve been nominated. I’m a lot older than most people think I am. I love Alfred Hitchcock and George Romero films. Psycho and the original Dead Trilogy (Night of the Living Dead, Dawn of the Dead and Day of the Dead) are my favorites from each of them. I love anime and manga! My favorite is Death Note. The first Anime I ever watched was Unico in the Island of Magic. I was once a projectionist at a movie theater back before the projectors went digital. Best job I ever had and boy, do I miss it! My favorite author is Haruki Murakami. I’m a gamer girl. I grew up playing the NES, SNES and Sega Genesis. These days, I play World of Warcraft, Final Fantasy XIV and The Sims 4. Lots of others as well. The first book series I ever read was Sweet Valley Twins. Sadly, I grew out of them before I could finish. I am bipolar type 2. Depression and anxiety (social anxiety in particular) inspire a lot of the poetry I write. I can’t stand the sound of people dragging thier feet against the carpet. How did you pick your blog’s name? I got the idea one day when I was out buying Post-It notes. What’s your favourite TV show? I don’t watch too much television, but I do enjoy watching old episodes of Frasier, Merlin, Battlestar Galactica, King of the Hill and How I Met Your Mother. What are three things you cannot live without? My children, books and art. Who is your favourite fictional character? L Lawliet from Death Note. Describe yourself in three words. Weird. Introvert. Escapist. What has been your biggest challenge? fighting depression and anxiety. If you could go back in time, what year would you travel to? 2001. That was a good year for me. Which animal best defines you and why? A cat. I keep to myself, but I’m loving and loyal to those around me. I also like naps a little too much. If someone made a film about your life, who would you like to play you? A no-name actress. Why did you decide to start blogging? Too many reasons to name really. I find it relaxing, for one. If money was no object, what would you do all day? 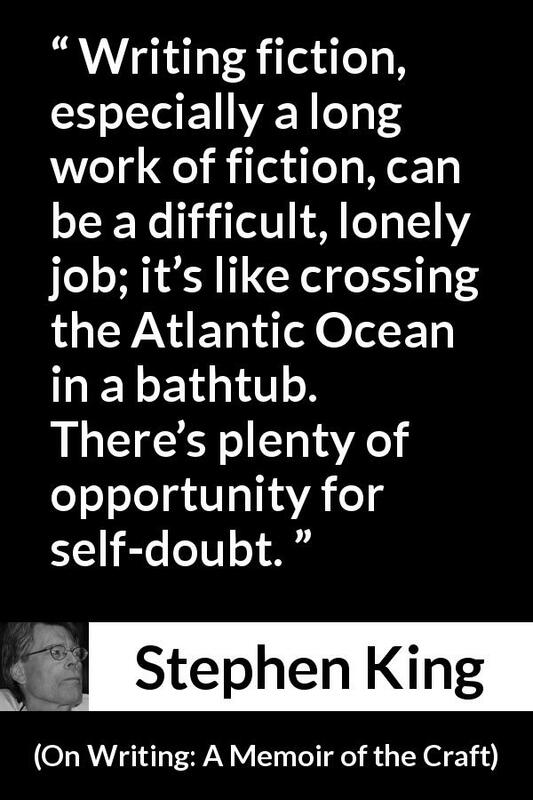 Read, write, play videogames, paint, take lots of pictures, make documentaries and travel. Manessah B. @ Couch Talk, Wisdom and a Cup of Joe. What is an activity/hobby you enjoy doing offline/away from a computer? What is something that annoys you? What social media platform(s) do you find the most useful? If you could travel anywhere, where woud you go? Movies and/or books, what are your favorite generes? Do you enjoy going to concerts and who have you seen perform? What is your ultimate goal with your blog?